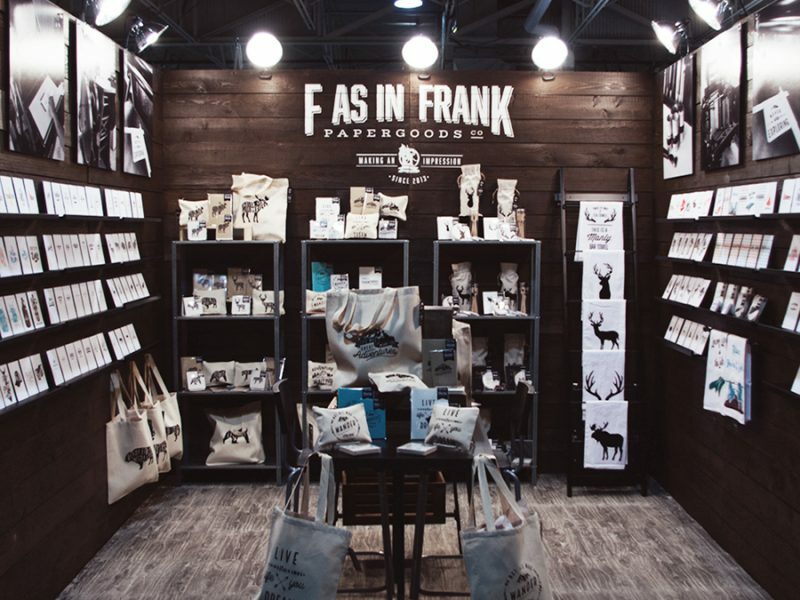 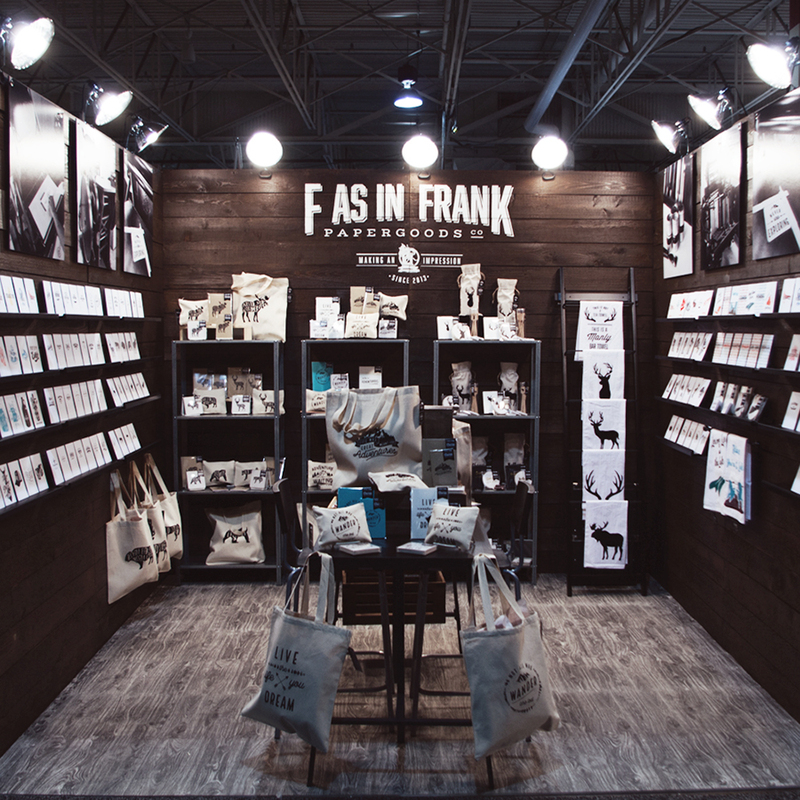 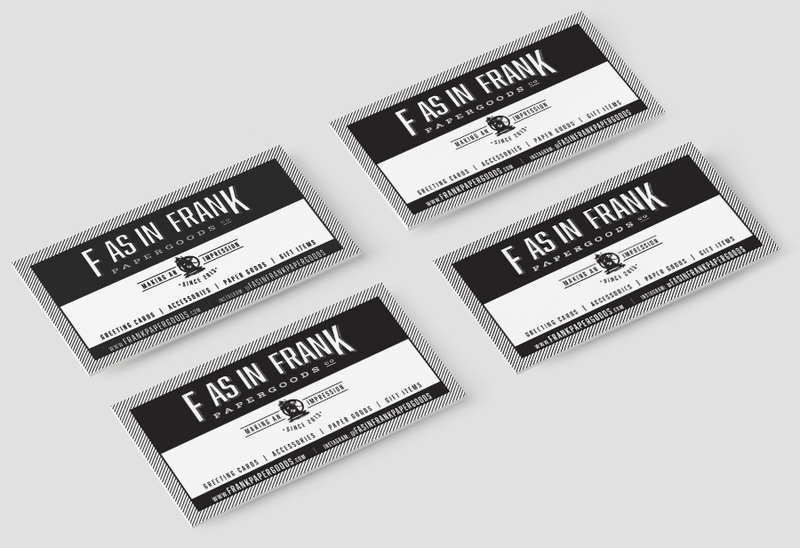 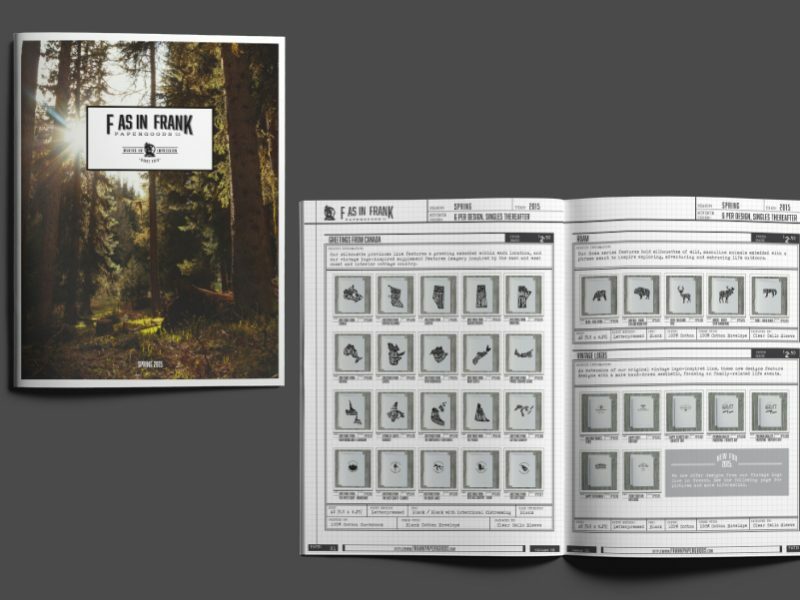 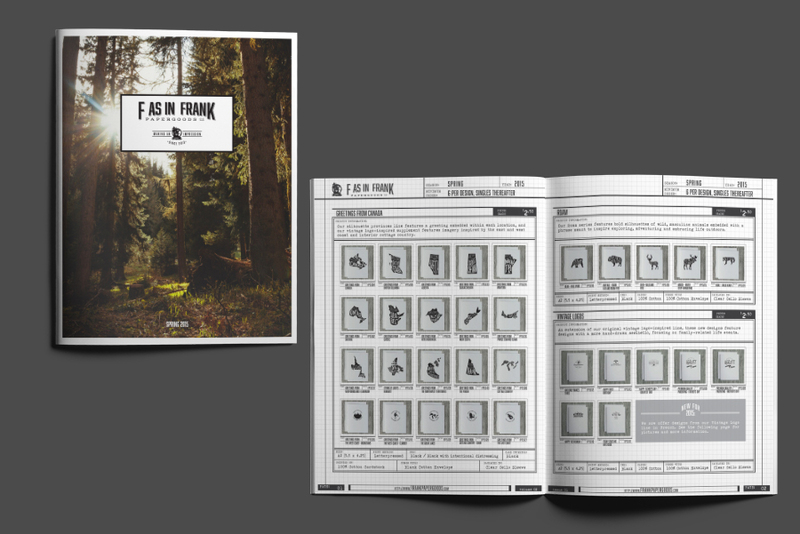 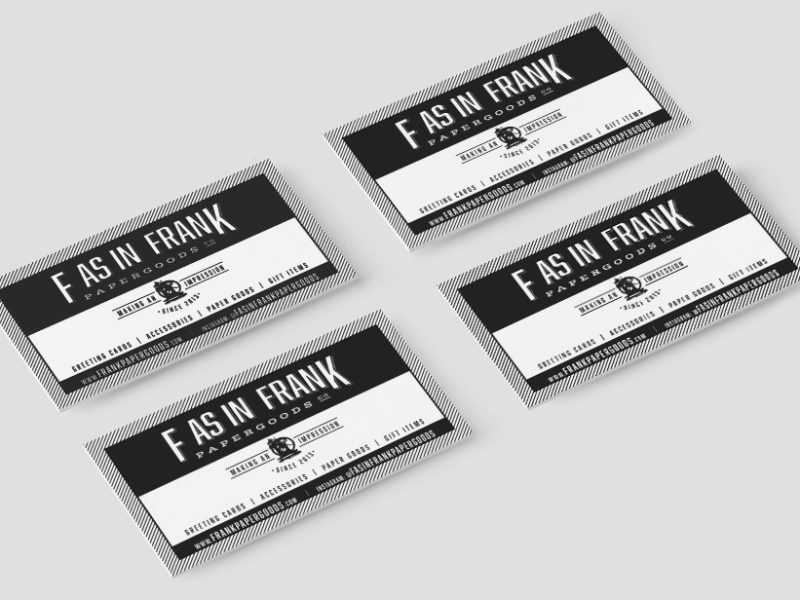 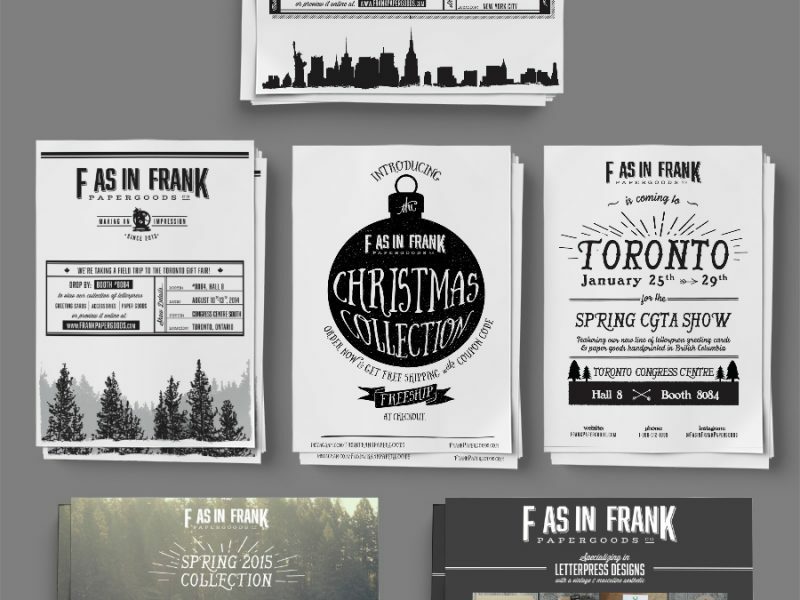 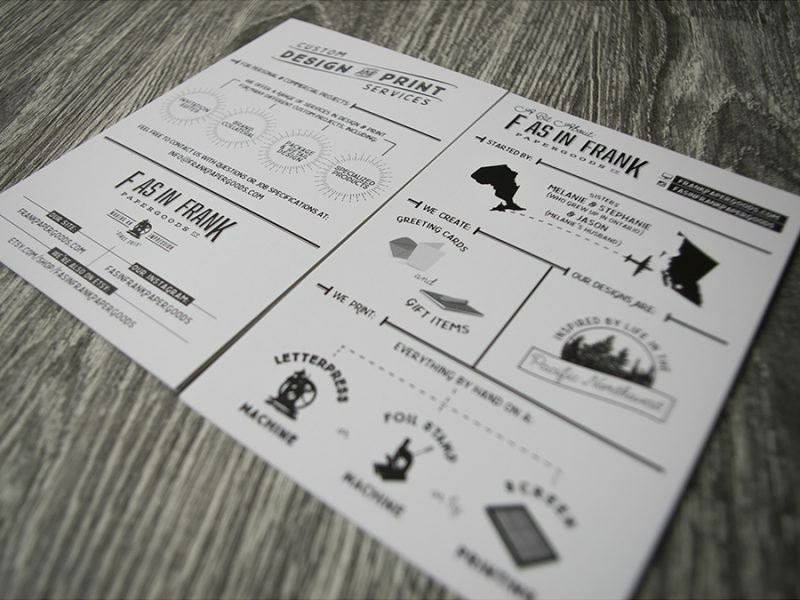 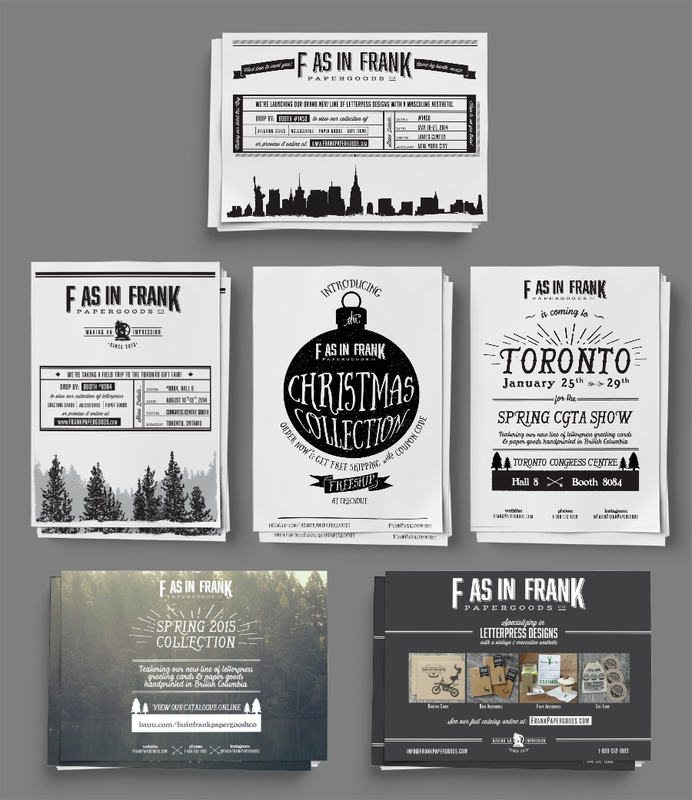 I started F As In Frank Paper Goods Co. with my sister and brother-in-law around the end of 2013. 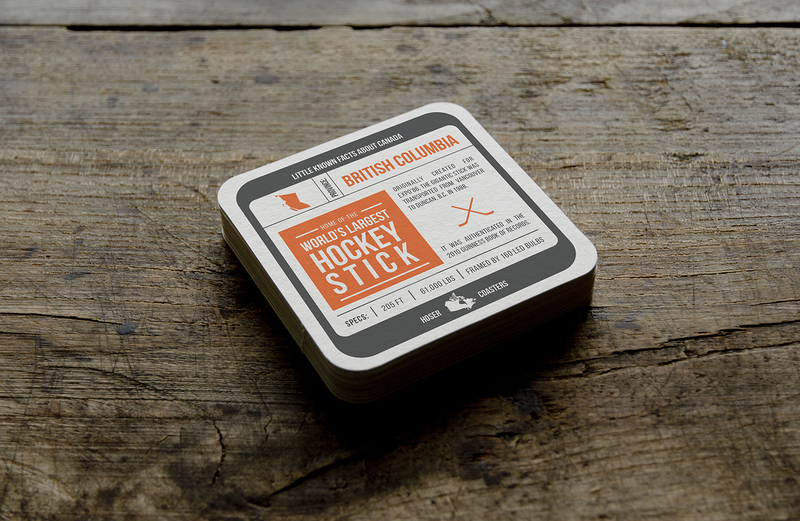 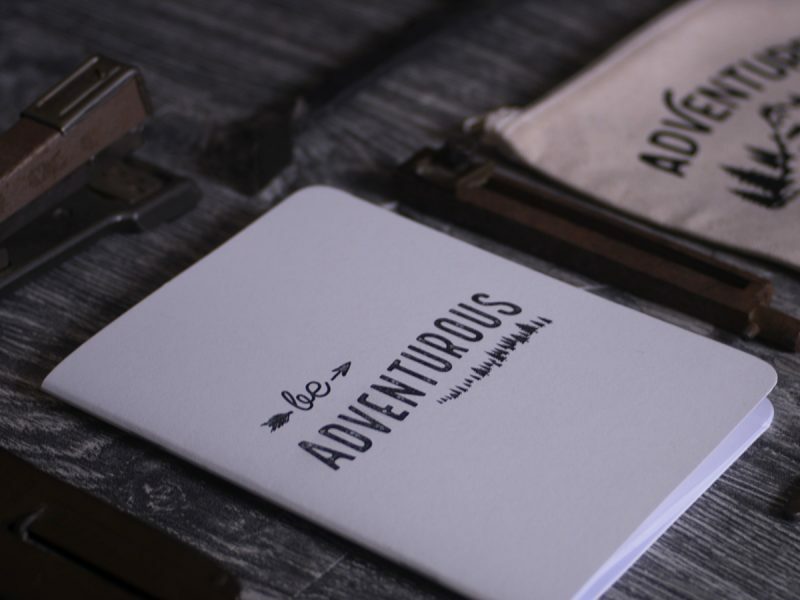 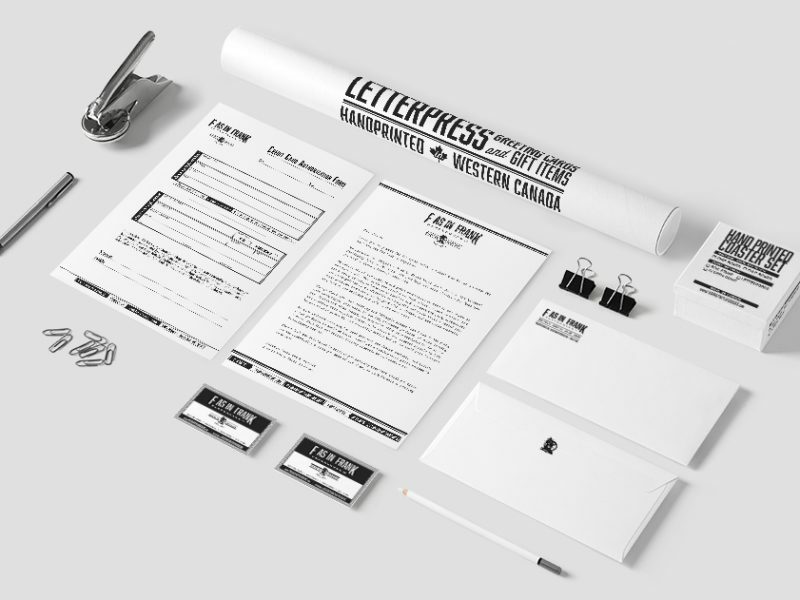 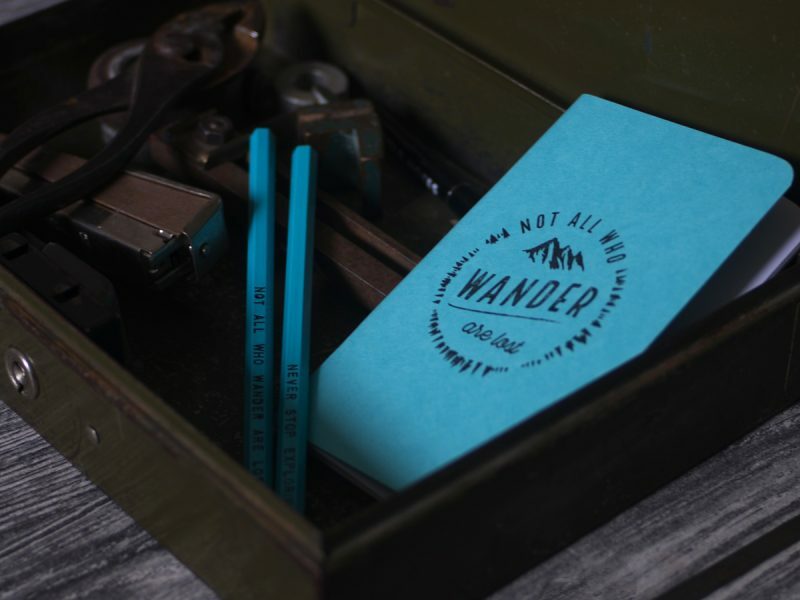 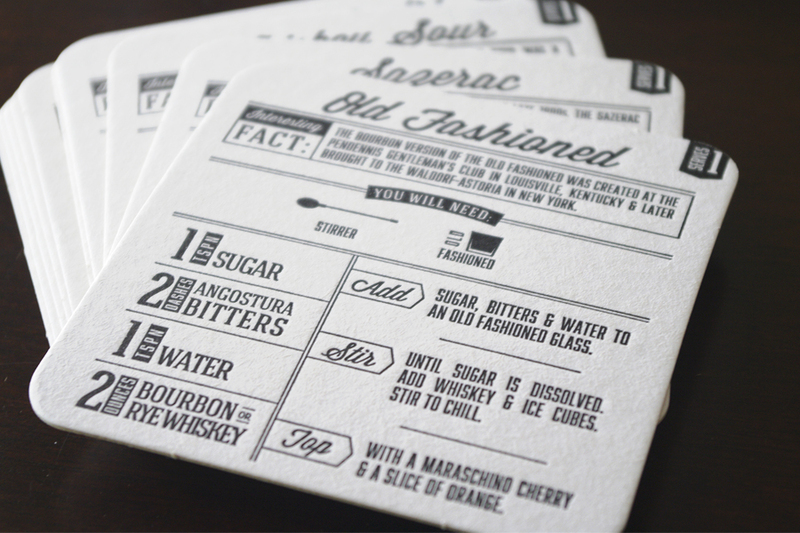 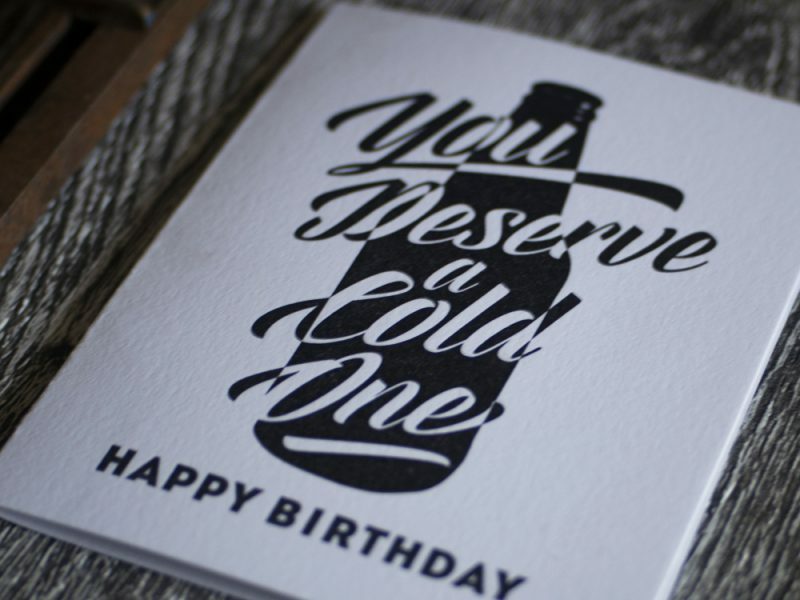 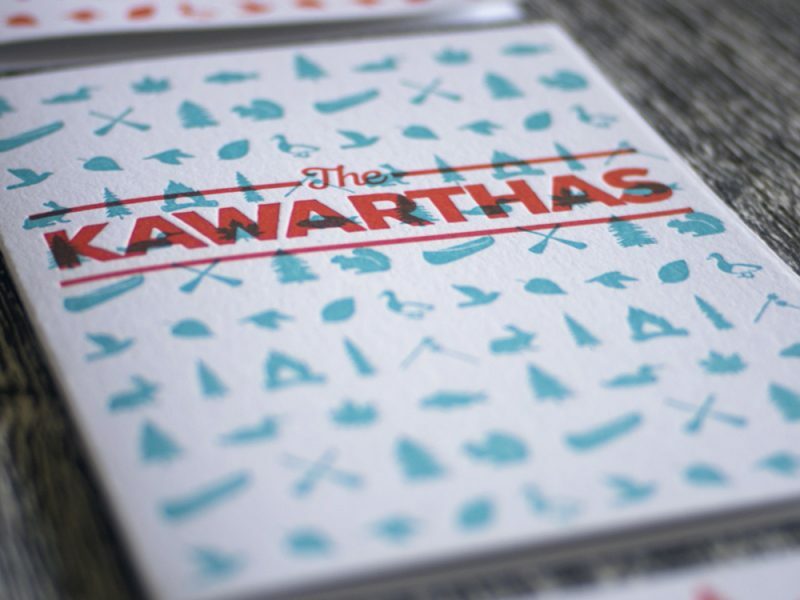 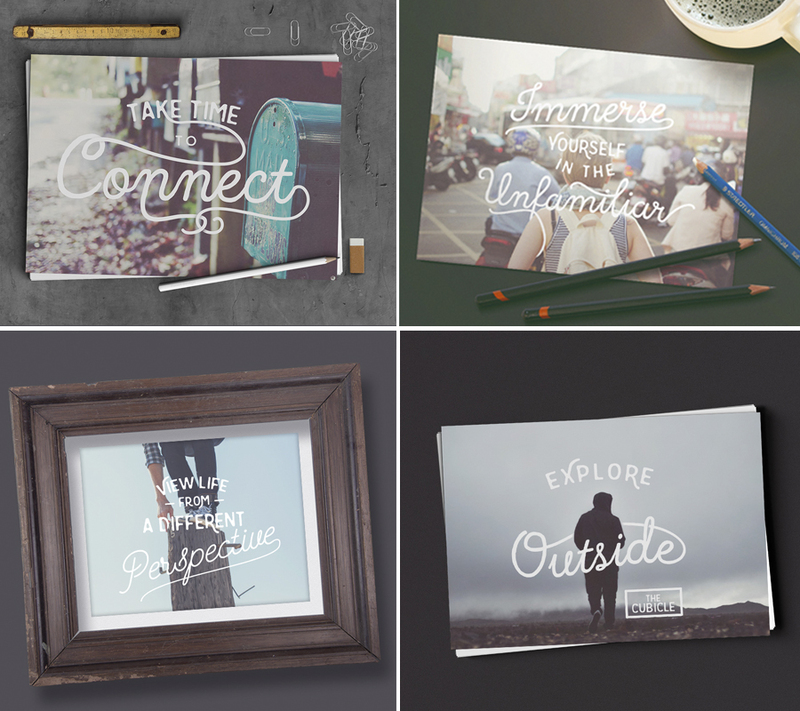 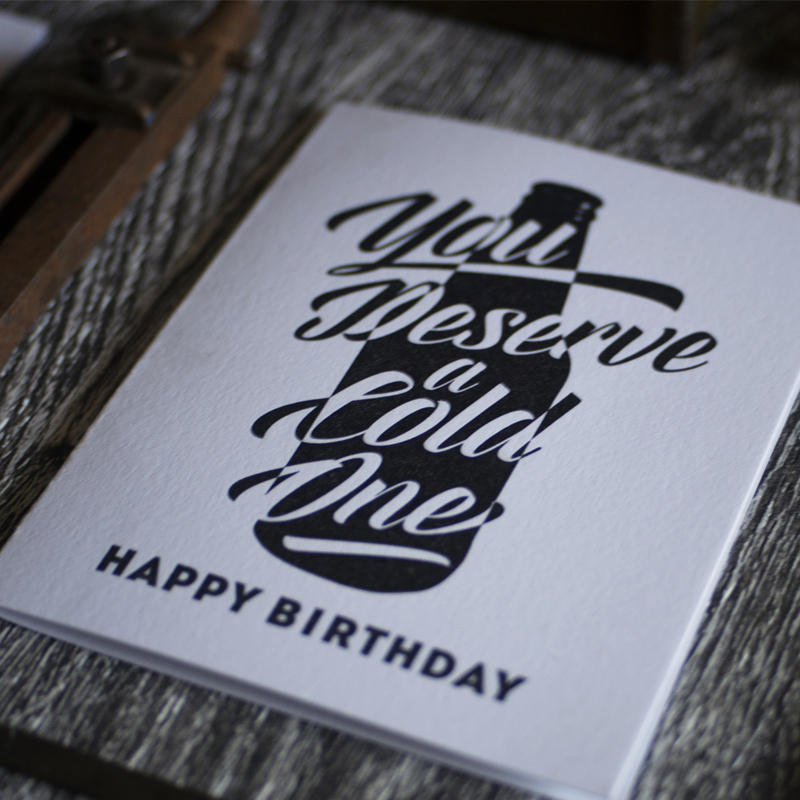 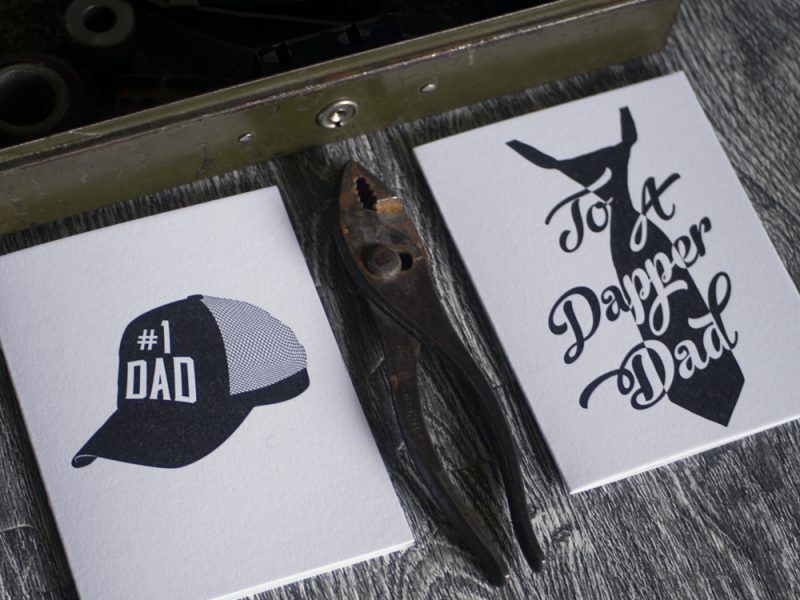 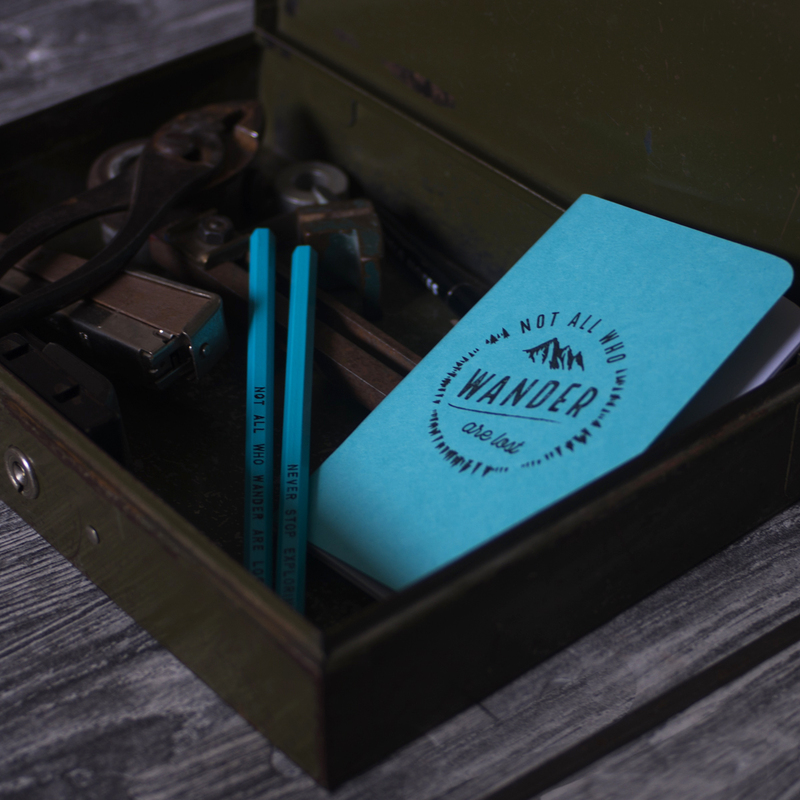 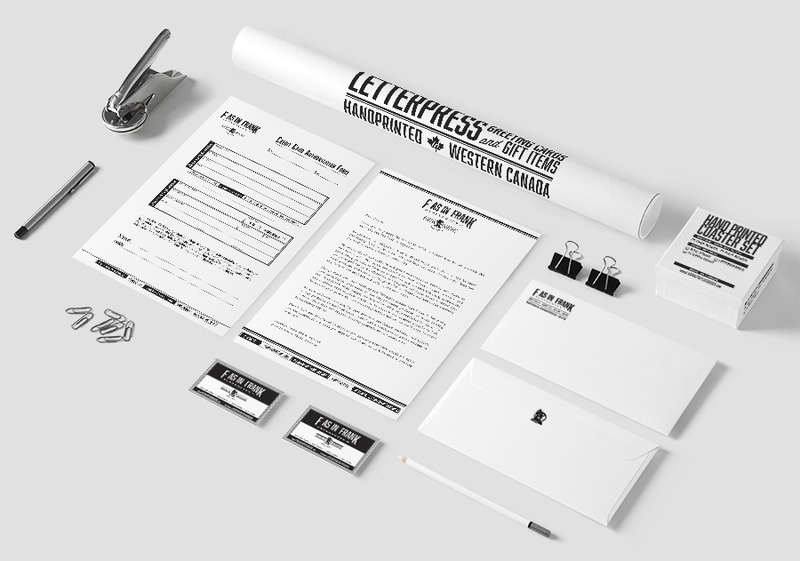 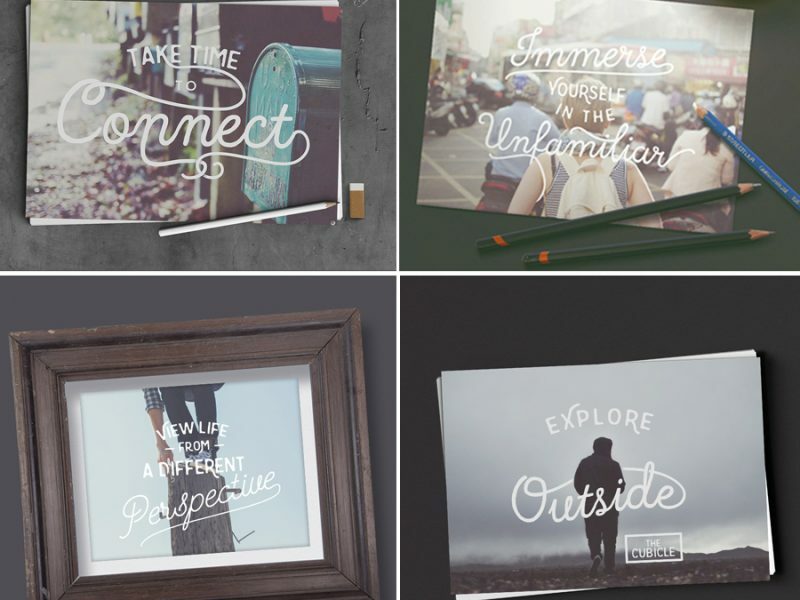 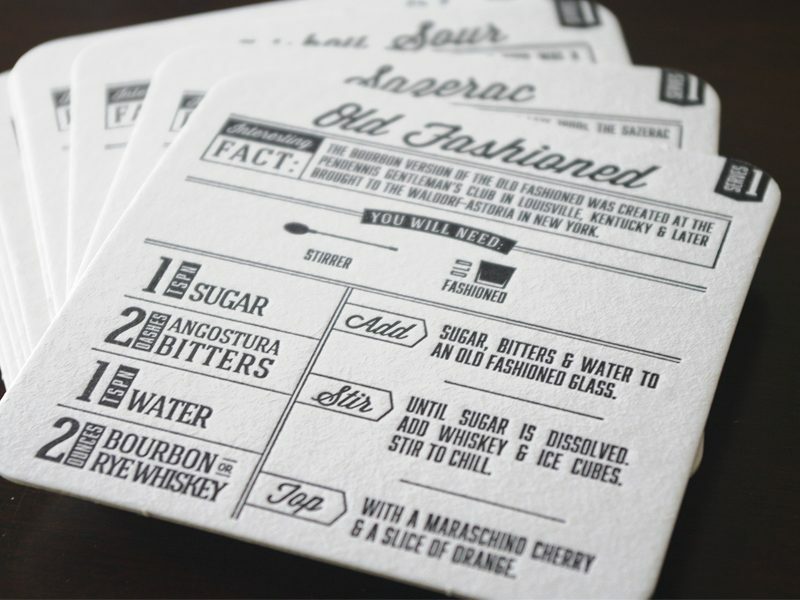 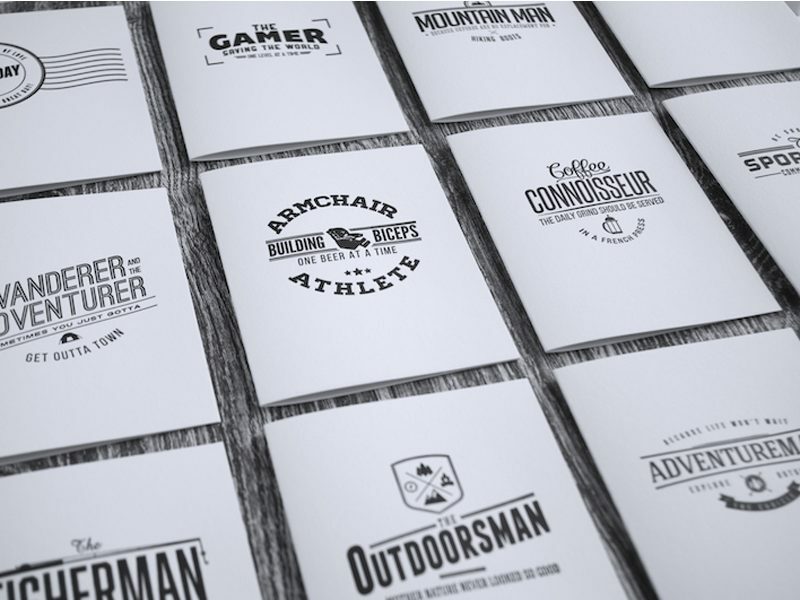 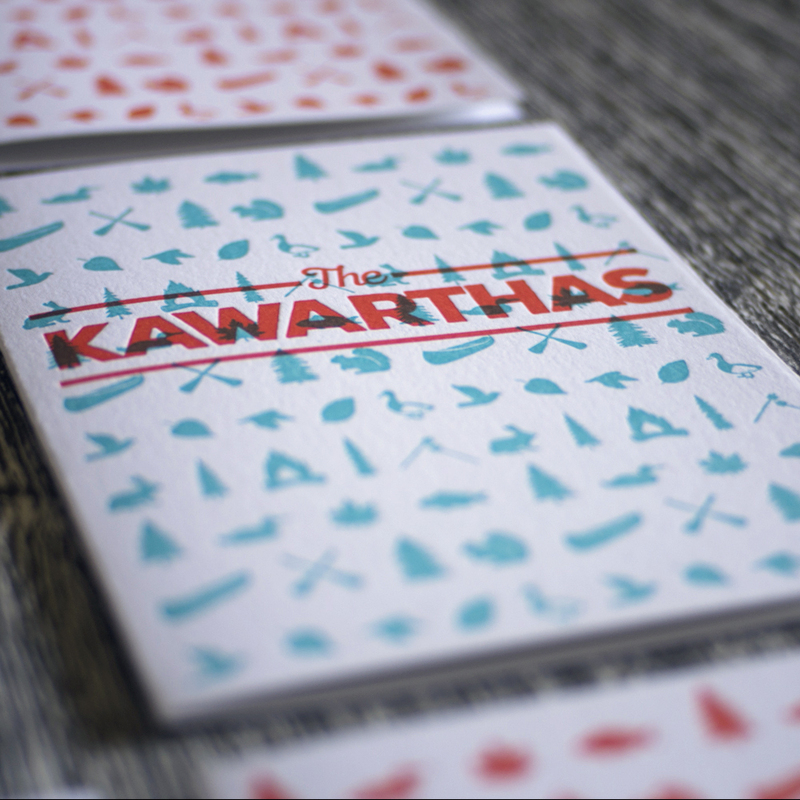 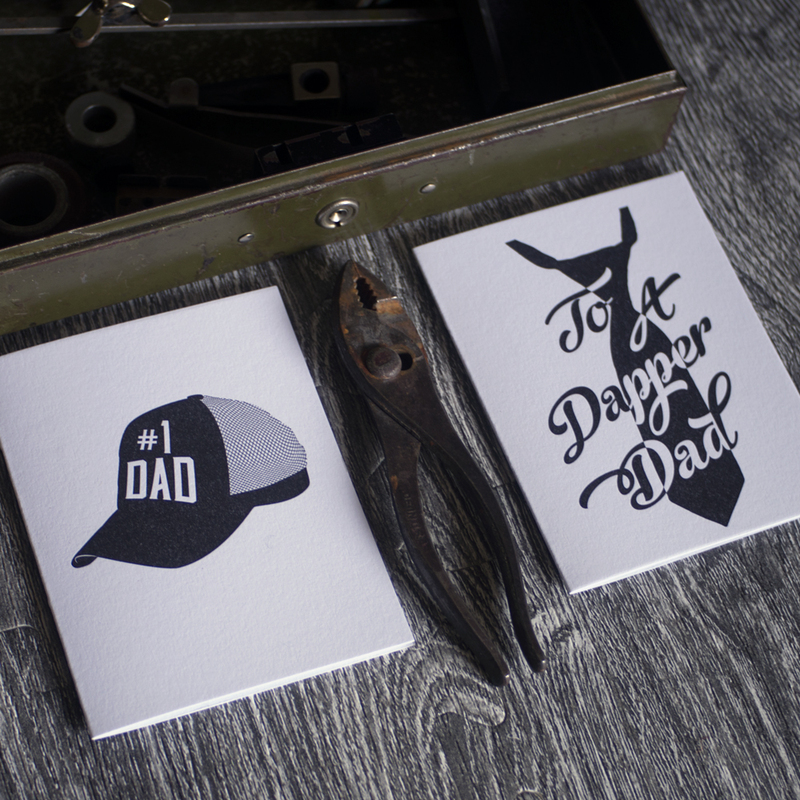 It is a paper goods company specializing in letterpress and foil stamped goods designed and printed in-house by us. 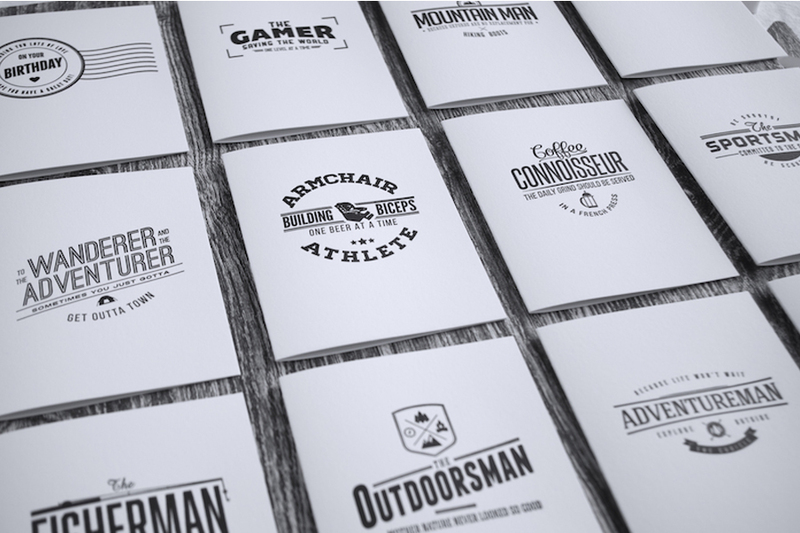 Our aesthetic is masculine and minimal, inspired by the outdoors and life in the Pacific Northwest. 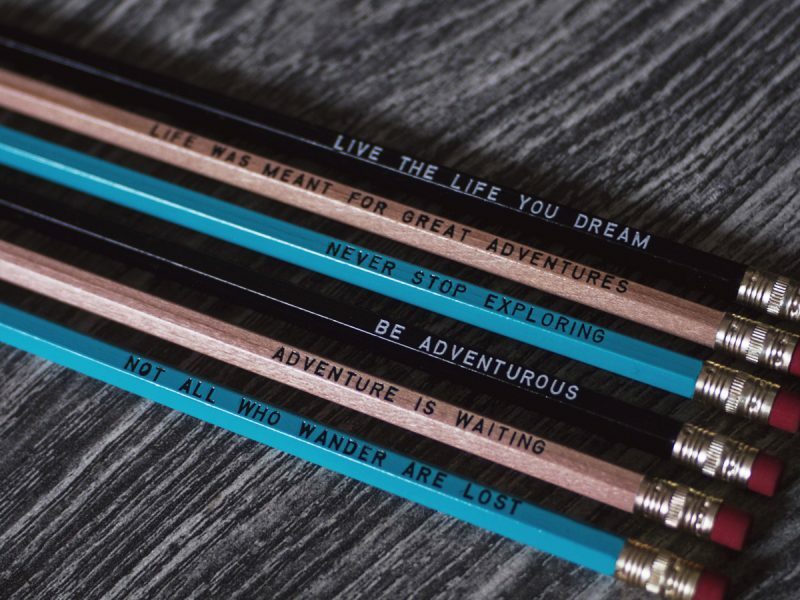 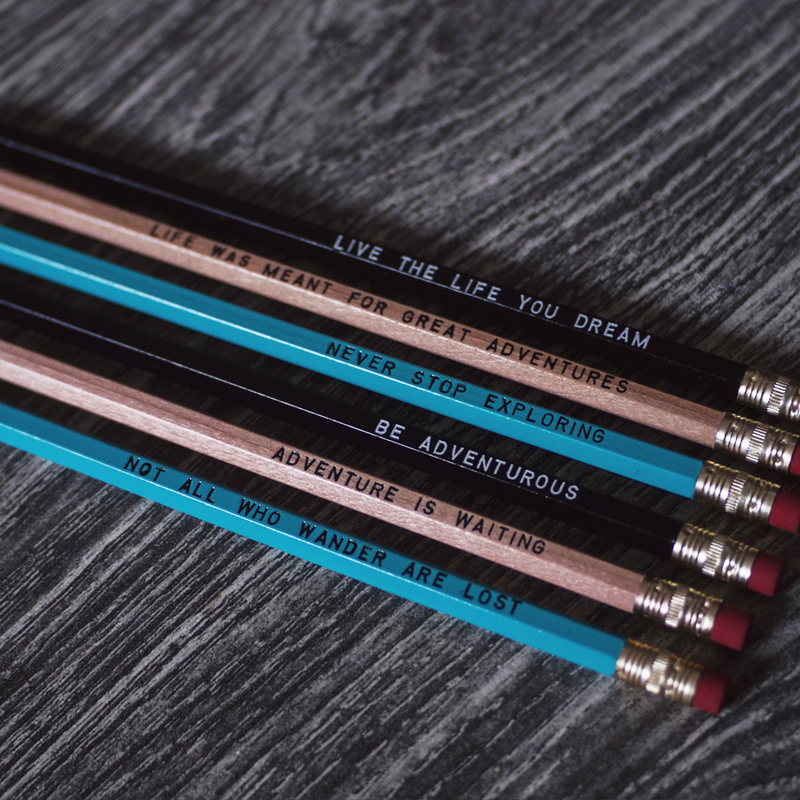 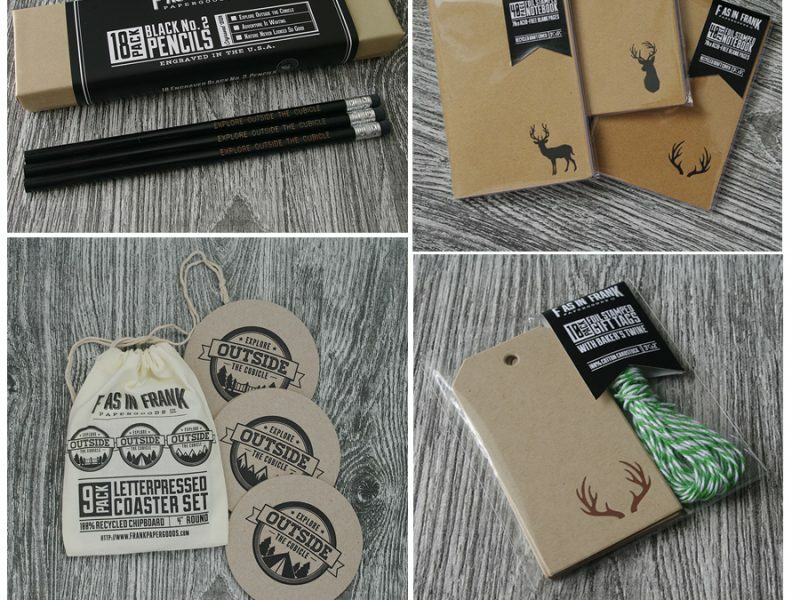 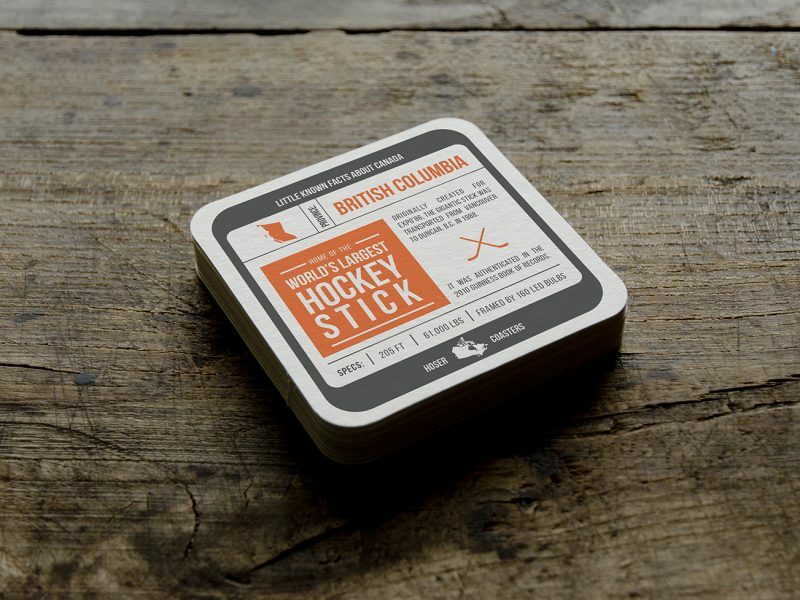 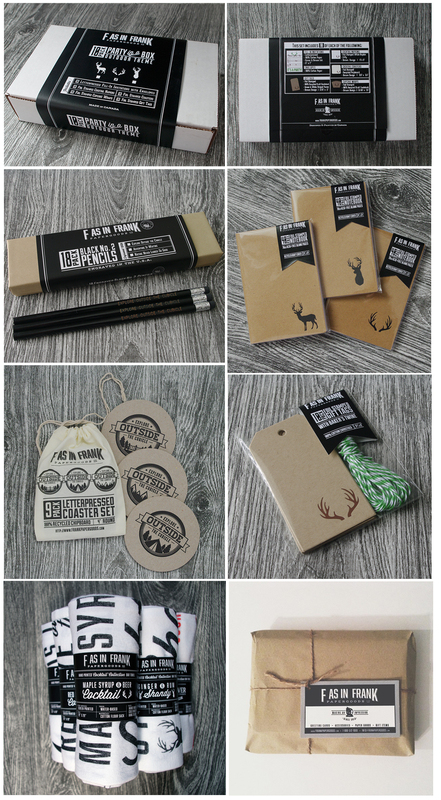 All of our packaging and labels are also our own designs, and we use instagram as our main social media outlet to both promote our products and the sources of our inspiration, such as wildlife, scenery, adventuring and experiencing all that life has to offer. 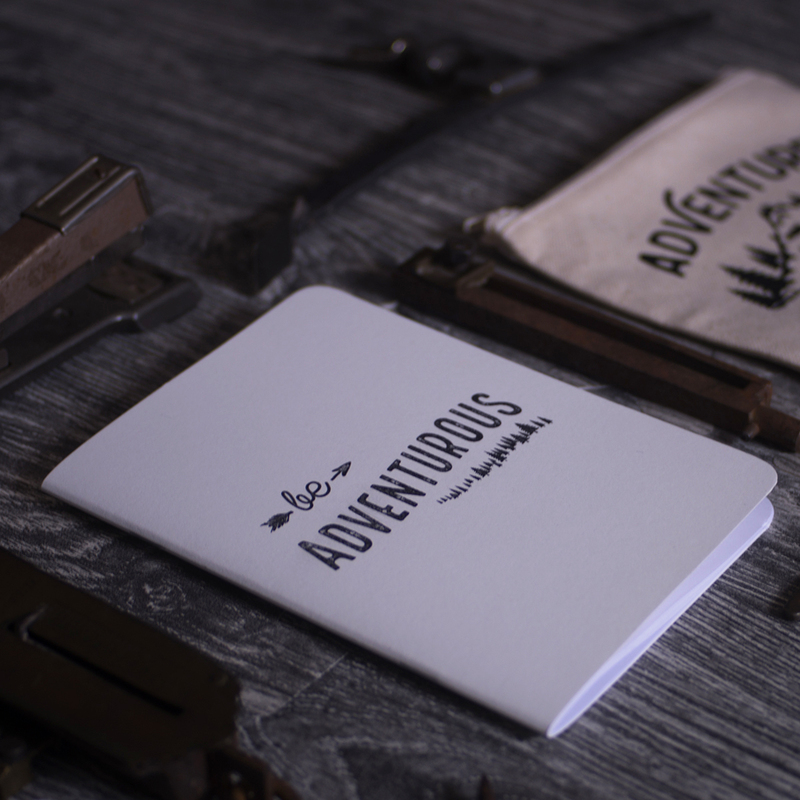 Our greeting card styles include a line of hand drawn trees paired with quotes from John Muir’s essays, animal silhouettes, hand lettered sentiments, and more.